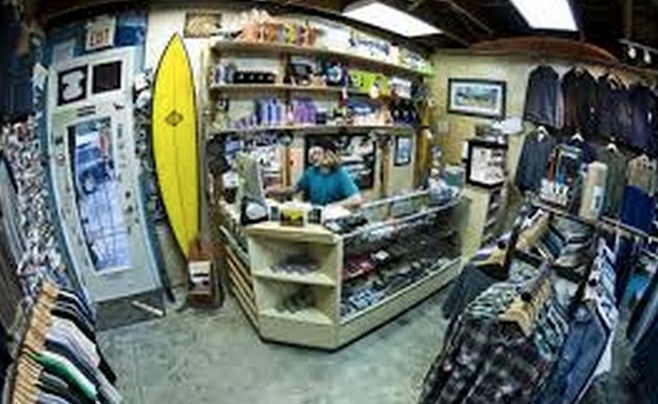 Locally owned and operated and supported by amazing people from all over the world – we are little surf shop with a big personality. 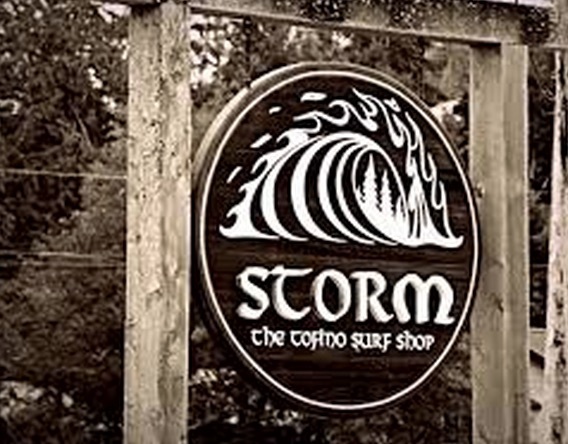 Our staff is in the water everyday and can offer great advice along with the industry's best surf products for men, women and kids. 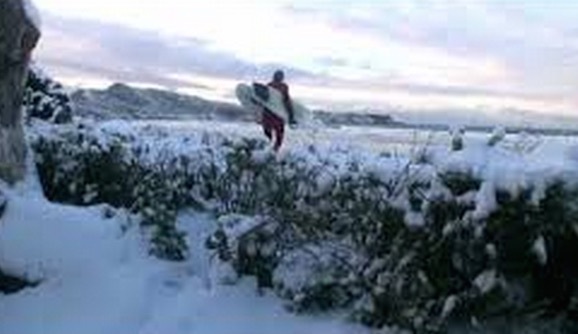 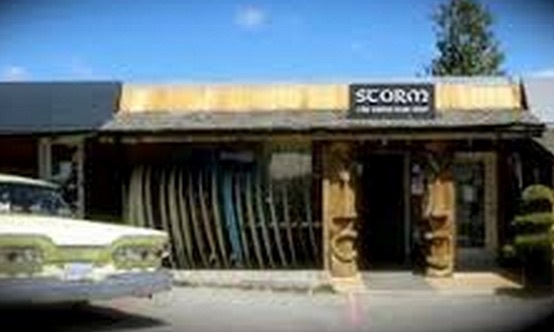 And if we don't have what you need to be warm and have fun in the water, then we will find a shop that does. 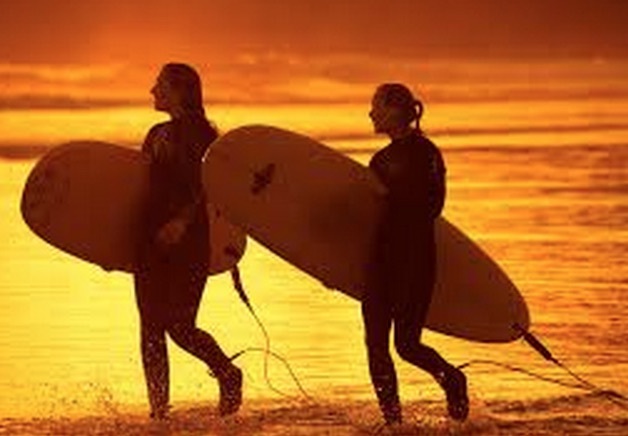 We also carry a unique selection of clothing, shoes and accessories for surfers and non-surfers alike.